Not only does Anne-Rae (author of Among Us Trilogy) produce videos to entertain you, she managed to convince other authors, artists and filmmakers to do the same! Don’t be left out! Join in the fun. Nicole and Anne-Rae are shocked when a stray mango bops Josefina on the head inducing her to speak in gibberish. Stephen Folker known for his work “Castle Siege”, “To Survive” and “Field Freak” has started a Kick Starter campaign for his latest movie “The Orange Man”. Folker explains the premise behind the story in this episode. Anne-Rae Vasquez interviews Tim Grahl, founder of Out:Think Group, a company that says “from high-level strategy to nitty-gritty technical details, our work goes beyond just selling books: we empower your brand, your tribe, your career.” – OutThinkGroup.com Out:Think has helped NYT best selling authors such as: Hugh Howey, Author of the award-winning Molly Fyde Saga and the New York Times and USA Today bestselling WOOL series. 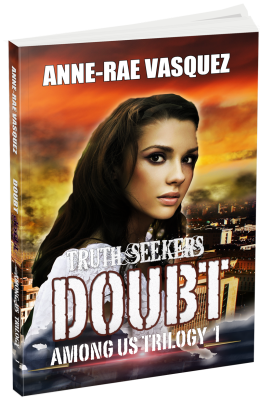 Fiction Frenzy TV with Digital Journal’s Anne-Rae Vasquez were pleased to ask Tim what really makes an author’s work stand out from the rest. Can authors sell 1000 copies of their books if they follow Tim’s advice? Watch the videos to see what Tim had to say. Khaled Talib, author of Smokescreen takes us to Boat Quay in Singapore where an action scene from his novel “Smokescreen” takes place. Watch to find out how explosive it is and more! Jeff Dawson, author of “Occupation”, is back to help explain what a “Hook Line” is. Ep 7 pt 5 – Results of 99 cents book promo Kellie Sheridan, co-founder of Patchwork Press talks about the results of her 99 cents book promo. James Edwards gives his adieus. He will continue to VLog about indie publishing and other topics on his own YouTube VLog show. 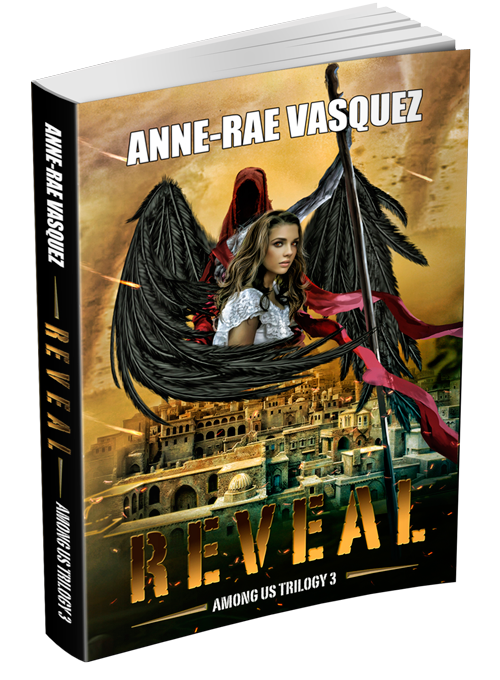 Among Us Trilogy, anne-rae vasquez, armageddon, author skydiving, authors, books, Digital Journal, Doubt, end of times, fiction frenzy TV, mango health alert, sky diving, vlog. Bookmark.